Amazing Charter Fishing in Southern Western Australia! Esperance is a Western Australian town that's part of Goldfields-Esperance. It's a popular destination among people who love the sights and sounds of the coastline along the Southern Ocean. It's roughly 720 kilometres away from the action of Perth. People from all over Australia visit Esperance. They're attracted to its proximity to various stunning beaches. These beaches are popular sites for recreational activities including swimming, scuba diving and surfing. 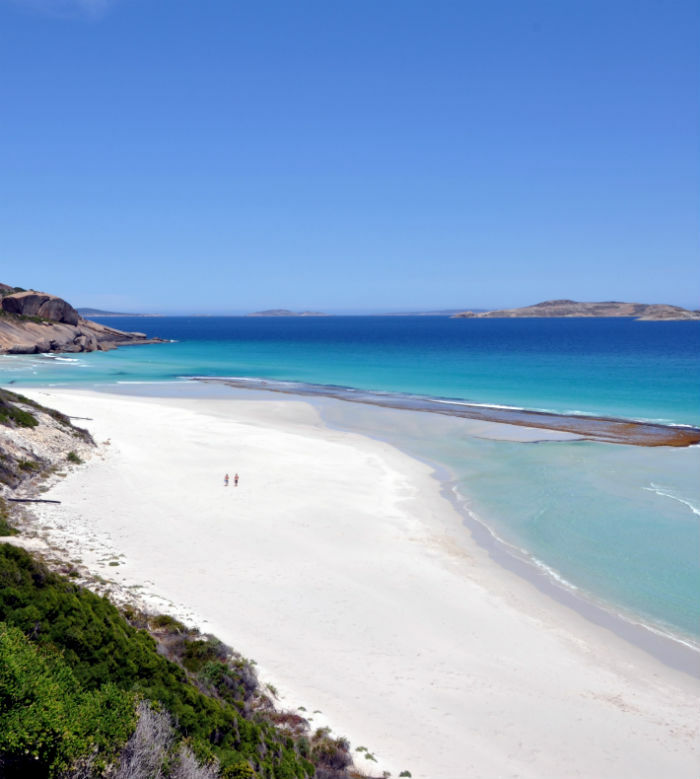 Esperance is also close to five widely known national parks. Cape Le Grand National Park is just one of them. This national park is a renowned destination among people who are enthusiastic about recreational fishing. That's where WA Fishing come in - the #1 rated fishing charters Esperance company. 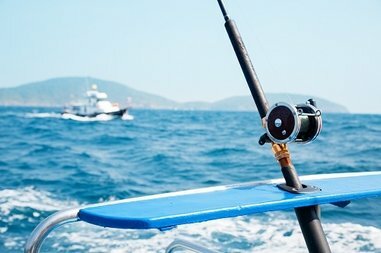 ​If you're searching for a reliable company that offers fishing charters in Esperance, you've luckily come to the right place. WA Fishing can give you an Esperance fishing charter experience that's quite simply like no other. We're a great choice for people who are looking for deep sea fishing adventures in the town and nearby locales. Our charter boats are comfortable and modern. They come with roomy decks that are optimal for fishing excitement and leisure. People who want access to species such as Samson, Harlequin, Breaksea cod, pink snappers and red snappers can all count on WA Fishing Charters Esperance style. If you want to head back home to show everyone your incredible Queen Snapper catch, we can make everything extremely easy on you. Our crew members will gut and gill your fish. They'll then temporarily store them inside of an ice slurry. ​Voila! You have amazingly fresh fish that are all ready to go back home with you. 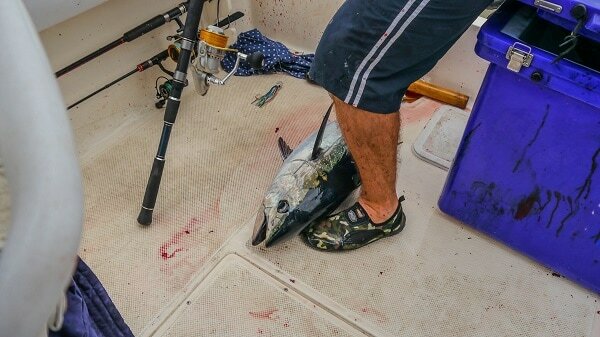 ​​Our priority at WA Fishing is to make sure our customers are always as comfortable and happy as possible. When you're on one of our boats, you never have to sweat the small details. We provide our customers with delicious refreshments that can keep them going all day long. We offer them sturdy and durable fishing gear, too. When you're with us, you don't have to think about taking care of your own tackle, ice, bait, rod or reel requirements. We manage anything and everything for you. ​If you're searching for incredible fishing charter adventures in Esperance, look no further than WA Booking. We can make all of your Esperance fishing dreams come true. Call our business today to receive additional booking information. Excellent customer service is always our top objective here.